construction, easy to install, durable, corrosion proof and offered at nominal costs. Application Area: Sugar Industries, Plumbing, Furniture, Hand Pumps, Ammunitions, General Engineering. 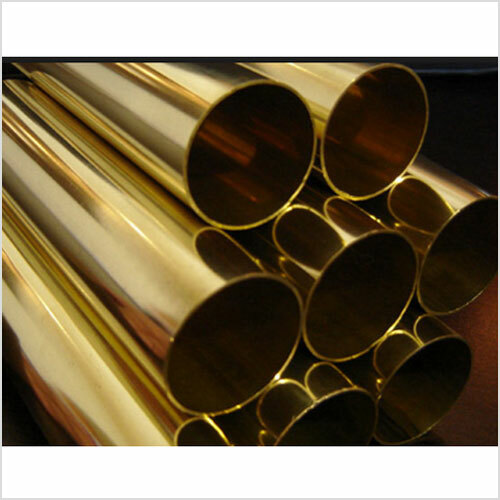 Uses : Condenser & heat exchangers tubes mainly for sugar plants, liner material for hand pumps. 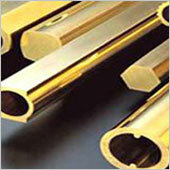 We are one of the leading manufacturers, exporters and suppliers of a complete line of 63/37 Brass Tubes. These are manufactured by adept technicians in accordance to the set domain guidelines & norms to ensure excellent performance, durability, rugged construction, reliable operation and corrosion resistance. 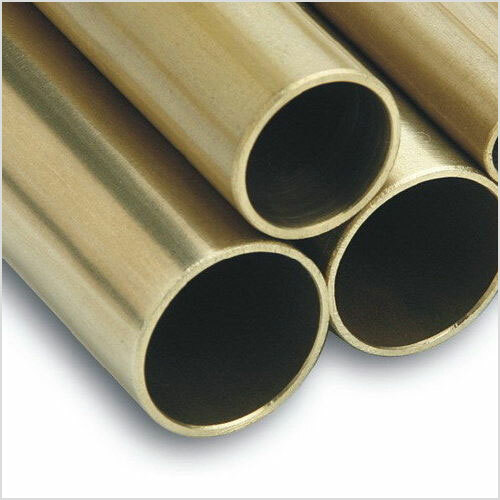 Available in both standard & customized forms, our 63/37 Brass Tubes are affordable in prices and find usage in diverse industries across the globe. Gr 1 : Condenser & heat exchangers tubes mainly for sugar plants, liner material for hand pumps. Founded and patented by English businessman George F. Muntz in 1832, Muntz Metal (C28000 or C280) is primarily used in architectural applications owing to its distinctive color. 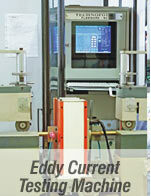 It is highly plastic metal at red heat that makes it ideal for pressing, stamping and hot forging. The metal alloy is also appreciated for high electrical and thermal conductivity, high ductility, high impact strength, good creep resistance, ease of welding, and low volatility under high vacuum. Min./Max. 59.0-63.0 80 - 83.0 0.2 Rem.